Enterprise Rent-A-Car now offers customers the Nissan LEAF electric vehicle (EV) for daily and weekly rental at its 1702 Santa Monica Blvd. rental location in Santa Monica. Enterprise also has installed a charging station at the same location through Electric Vehicle Supply Equipment (EVSE) manufacturer ClipperCreek. 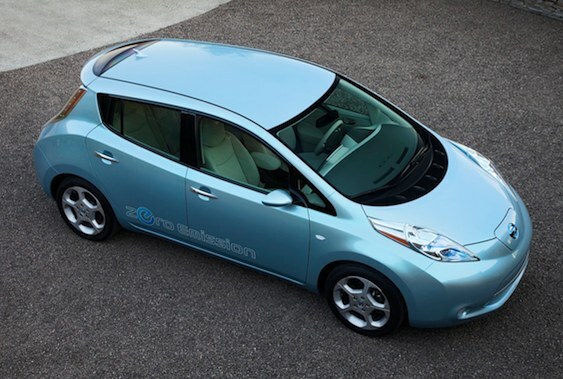 "We're making the Nissan LEAF available to local customers who are simply curious about the EV driving experience, those who are considering buying an EV, and those who want a fuel-efficient car rental option," said Greg Tabak, director of business sales in Southern California for Enterprise Holdings, which owns and operates Enterprise Rent-A-Car, Alamo Rent A Car and National Car Rental. "It's part of our ongoing commitment to be a leader in the electrification of the car rental and transportation industries." 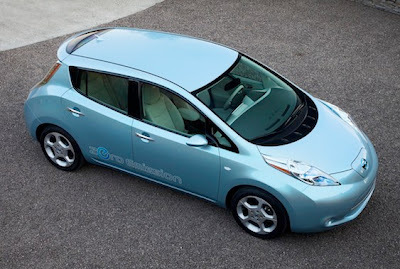 Enterprise recently announced plans to add 500 Nissan LEAF EVs at select locations throughout its neighborhood network and through its WeCar car-sharing program throughout this year. In addition, Enterprise earlier this year became the first to offer rentals of Chevrolet Volt extended-range EVs to customers at its Ontario, Calif., rental location. With more than 5,500 offices located within 15 miles of 90 percent of the U.S. population, Enterprise Rent-A-Car offers a wide variety of car leasing, vanpooling, car sharing and hourly rental programs. With WeCar car-sharing technology, Enterprise offers an automated, membership-based and environmentally friendly transportation solution -- for an hour, a day, a weekend or longer -- thereby providing businesses, universities and government offices an opportunity to enhance their fleet management operations and sustainability initiatives. Customers can visit Enterprise.com to learn more about the availability of EVs and hybrid rentals, or call 1-800-261-7331 to make a reservation.